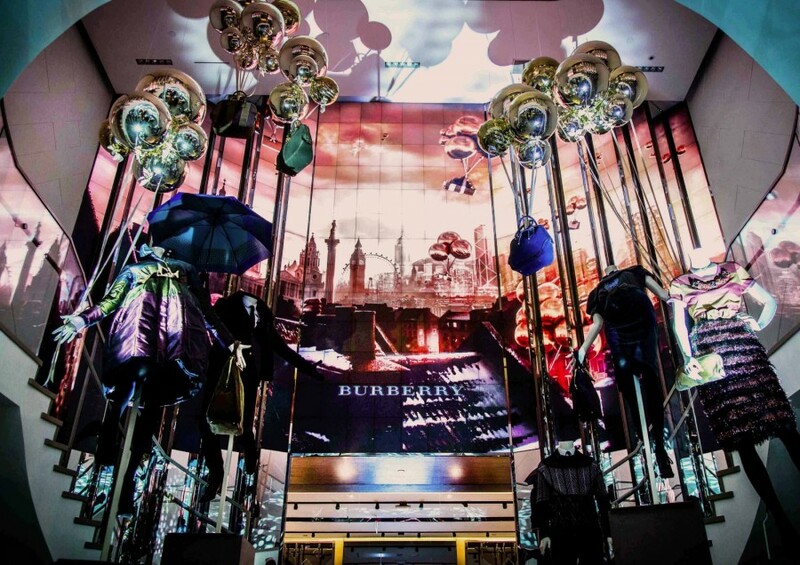 Last week Burberry celebrated the opening of its new Hong Kong flagship with an event that was live streamed onto custom-built exterior screens, while interior video walls throughout the store showcased a real time content stream from the event including Instagram imagery. 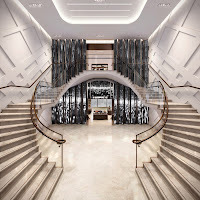 Among the more than 500 guests who attended the event that was hosted by Burberry Chief Creative Officer Christopher Bailey were British actress and Burberry Body Rosie Huntington-Whiteley, Maggie Cheung, Huang Xiao Ming, Girl’s Generation members Soo Young and Yuri, Joey Yung, Anthony Wong, Denise Ho, Edmond Leung, Shine, Kathy Chow, Ana Rivera, Du Juan, Wyman Wong and Hilary Tsui. 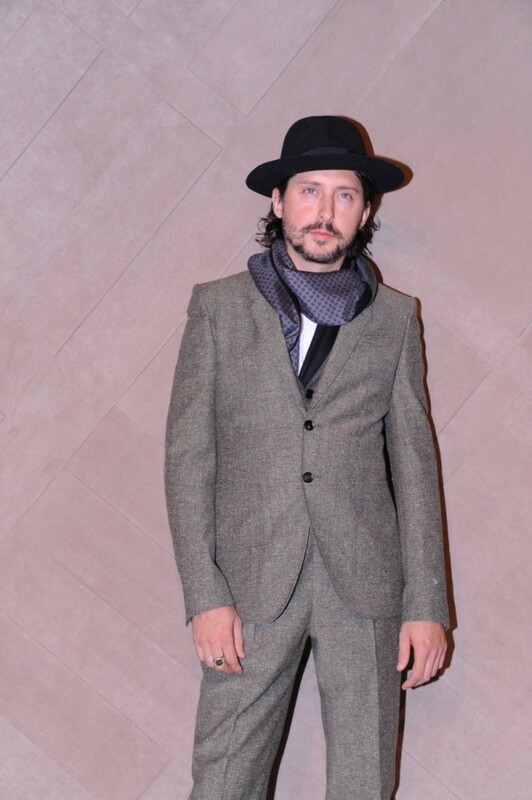 British musician Carl Barat and Cantonese musician Khalil Fong both performed live at the event. 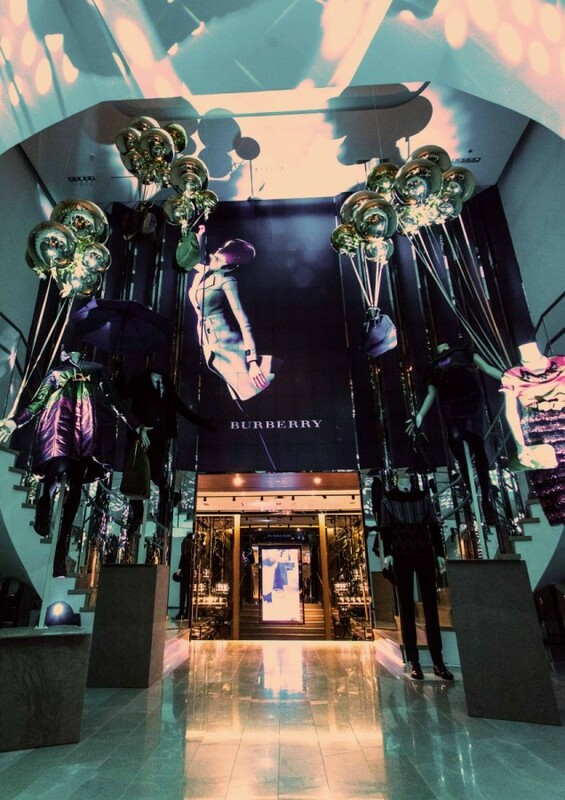 Content from the event was also revealed live across all Burberry platforms including Facebook, Twitter, Instagram, Youtube and Sina Weibo, sharing the experience with Burberry communities around the world. 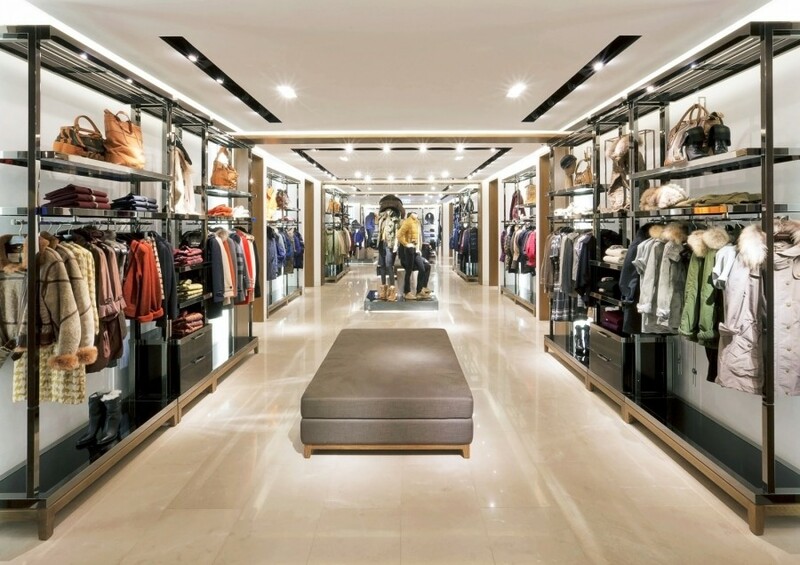 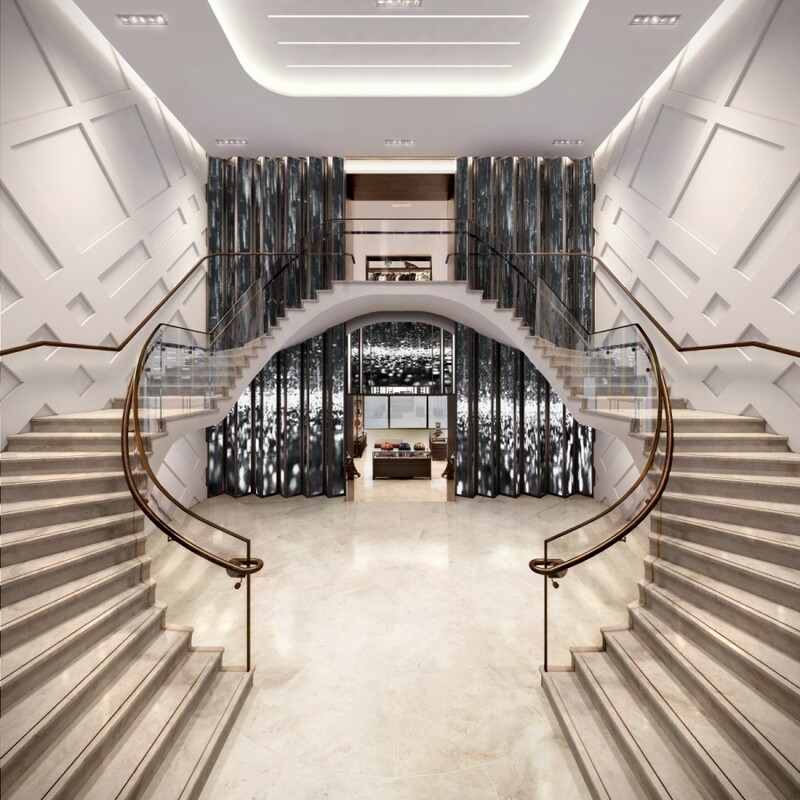 With 21,500 square foot space the new Hong Kong flagship is the brand's largest store in the Asia Pacific region. 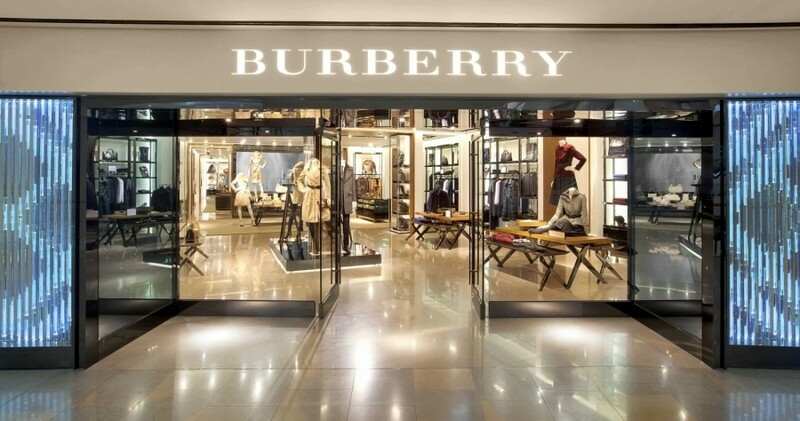 It reflects the global store design concept developed by Christopher Bailey and features the brand’s first exterior crystal façade, referencing the iconic Burberry check. 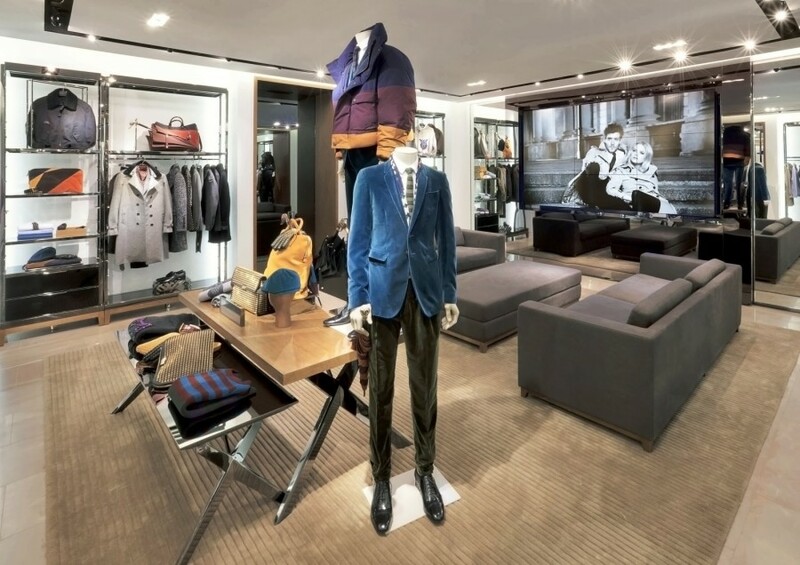 The store merges the physical and the digital, drawing inspiration from the recently-opened Burberry flagship on Regent Street in London.